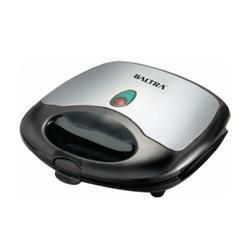 Enjoy the luxury of making delectable sandwiches at home with Baltra HUNGRY BSM- 216 Sandwich Maker. 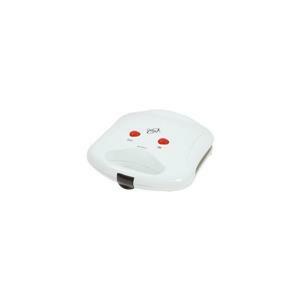 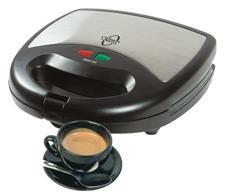 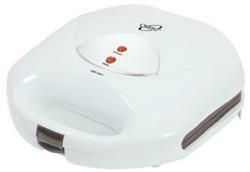 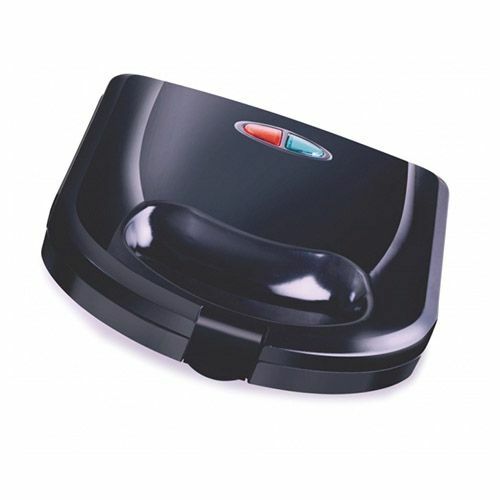 With high grade Backalite body this sandwich maker allows you to make 2 slices of sandwiches and snacks at one go. 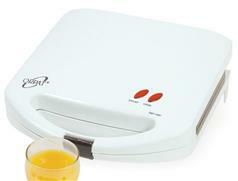 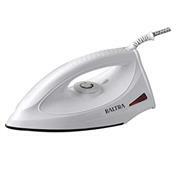 It features teflon coated non-stick plate which contributes to its longevity. 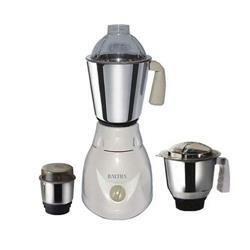 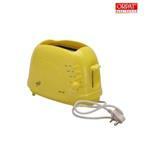 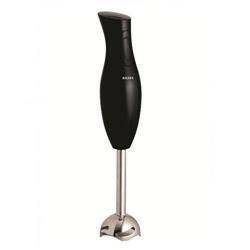 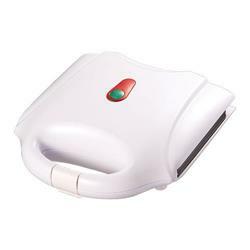 It indeed has a cool touch plastic body which ensures ease of use and operation. It is compact and therefore is easy to store and carry to places. 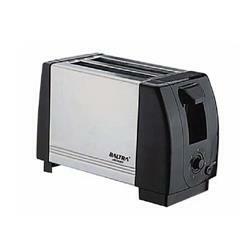 This handy appliance features thermostat control. 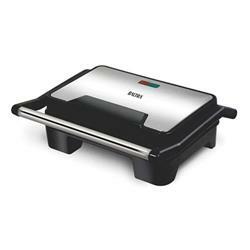 The indicator lamp in this sandwich maker is another important convenience features that it boasts of.